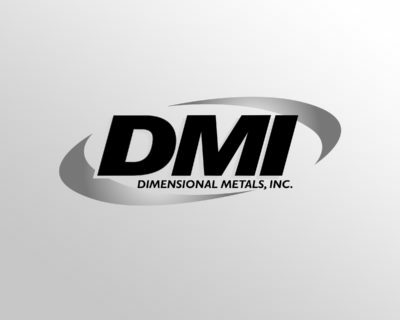 Create Metal Roof Projects Online - Submittal Builder | DMI Metals Dimensional Metals, Inc. Simply enter your email address and select a unique, secure password. Your account information is private and will not be shared. Once establishing your account, you may create a new project. All projects will be retained under your secure account and you may also view and work with previously saved projects from your history. Select the desired Roof, Wall, Soffit, Edge Metal and/or Water Control products and add them to your project. You will have the option to also add and download any ancillary items, testing, LEED documents and details specific to your application.